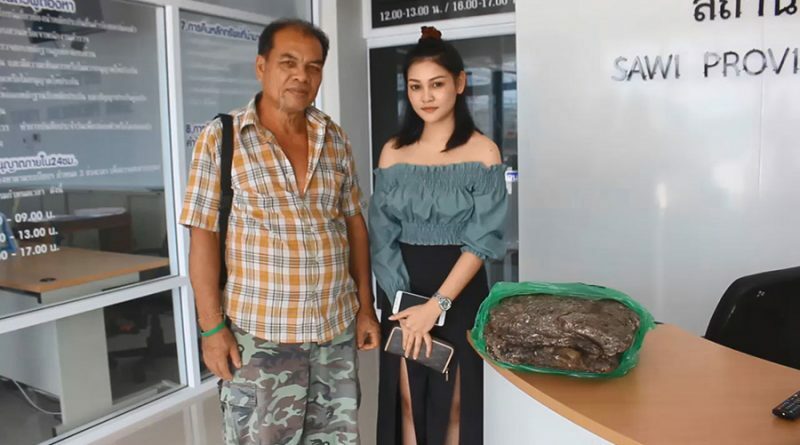 A father and daughter decided to file a report with the Chumphon Police to use as proof of ownership to ambergris that weighs over 11 kilos. Ambergris or whale vomit is a very expensive ingredient that comes from the Sperm Whale used in the production of high-end perfumes. 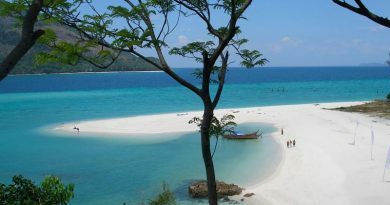 Ambergris is so rare to find and always has a high demand in the market giving it a price that is worth more than gold. The family has kept the ambergris for over 25 years as they didn’t realize what it was. 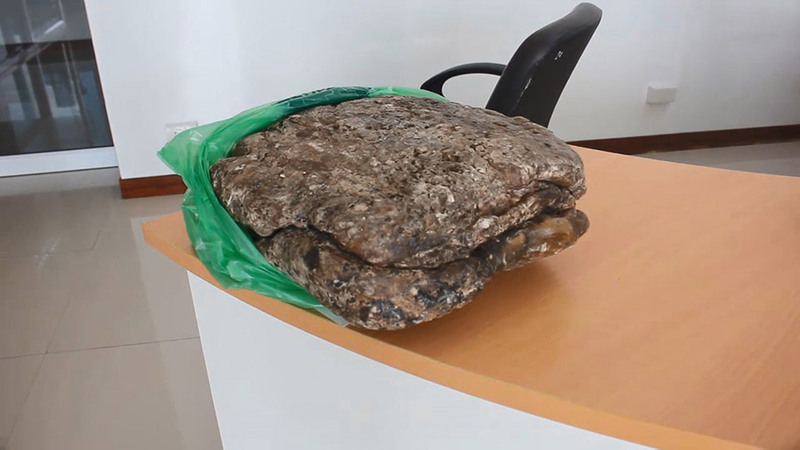 They decided to come file a report after a French businessman tried offered to buy the ambergris at the price of 1 million THB per kilo. The family will be taking the ambergris to be examined to whether it is truly the floating gold of the ocean. 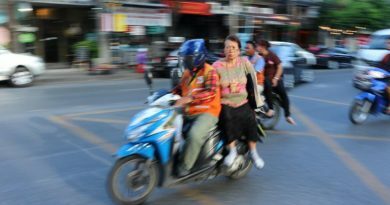 Wicharn Inthong 64 years old and Worasa Inthong 23 years old from Sawi district, Chumphon province are the owners of the waxy substance. Both came into the Sawi police station with a green plastic bag, inside was a waxy dark chunk highly believed to be ambergris. Wicharn found the ambergris while he was taking a walk on a beachfront near his house 25 years ago. Worasa decided to share a picture of the ambergris on social media and asked her friends what they thought it might be, this is when she was offered 1 million THB per kilo from a French businessman that happened to come across his post. Wicharn was shocked after he received the offer but also afraid for the safety of his family and had fear of losing the ambergris. Wicharn further stated that he and his wife thought it was a chunk of melted wax and almost used it to make Buddhist candles many times, but every time he was about to do so Wicharn changed his mind and decided to keep it in the family home. 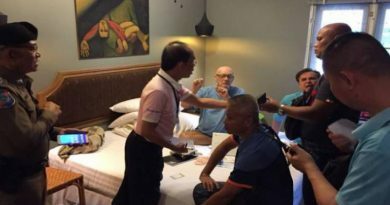 The French businessman told Worasa that he works in the perfume industry and will be happy to buy the ambergris at the price of 11 million THB for the 11 kilos of ambergris. He will need to take a small sample to confirm that it is in fact ambergris with specialists at a lab. FB Caption: Wicharn further stated that he and his wife thought it was a chunk of melted wax and almost used it to make Buddhist candles many times, but every time he was about to do so Wicharn changed his mind and decided to keep it in the family home. ← Premchai looking forward to 16 months jail time.